Runbow (game, 2015). A platform racing video game by 13AM Games/Nighthawk Interactive/Headup Games. Developed by 13AM Games. Official Trailer. Runbow is a platform racing video game by Nighthawk Interactive, Headup Games and 13AM Games, developed by 13AM Games. Runbow is a multiplayer-focused platformer in which players aim to be the first to reach a trophy at the end of each level. Players can perform a double jump as well as perform attacks to defeat enemies or gain extra reach whilst jumping. The background of each level constantly shifts between a cycle of colors, causing obstacles of the same color as the background, such as blockades and spikes, to disappear. By using the Wii Remote's connectivity to utitlise the Wii Nunchuk or Wii Classic Controllers in addition to itself, the game is capable of supporting up to nine players. The game will support many features such as achievements, time trials, a special mode called "Master the Bowhemoth", and many more. There is also character customization, as well as other modes that are not racing-focused, such as "King of the Hill" and "Arena". 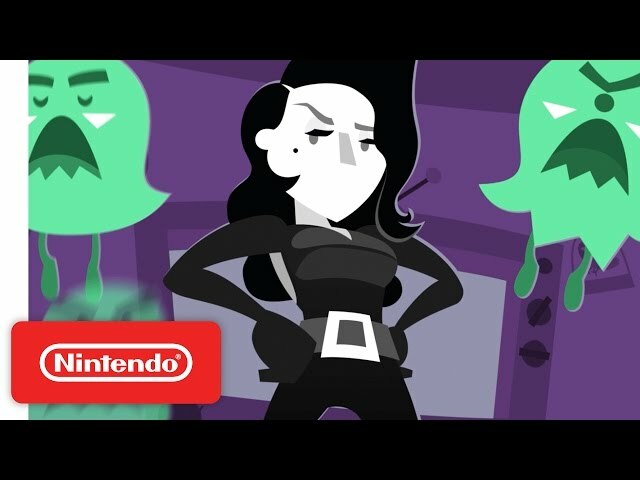 Runbow is a multiplayer-focused platformer in which players aim to be the first to reach a trophy at the end of each level. Players can perform a double jump as well as perform attacks to defeat enemies or gain extra reach whilst jumping. The background of each level constantly shifts between a cycle of colors, causing obstacles of the same color as the background, such as blockades and spikes, to disappear. By using the Wii Remote's connectivity to utitlise the Wii Nunchuk or Wii Classic Controllers in addition to itself, the game is capable of supporting up to nine players. The game will support many features such as achievements, time trials, a special mode called "Master the Bowhemoth", and many more. There is also character customization, as well as other modes that are not racing-focused, such as "King of the Hill" and "Arena". 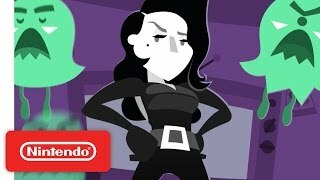 Runbow was scheduled to be released by 13AM Games, Nighthawk Interactive and Headup Games on August 27, 2015, on September 3, 2015, on October 23, 2015, on November 25, 2015, on November 18, 2016, on June 20, 2017, on July 15, 2017, on July 16, 2017, on July 3, 2018 and on December 13, 2018. The game is made with Unity engine. This video game is available for the following platforms: Wii U, Microsoft Windows, New Nintendo 3DS, Nintendo Switch, Xbox One and PlayStation 4. The game had received E rating.